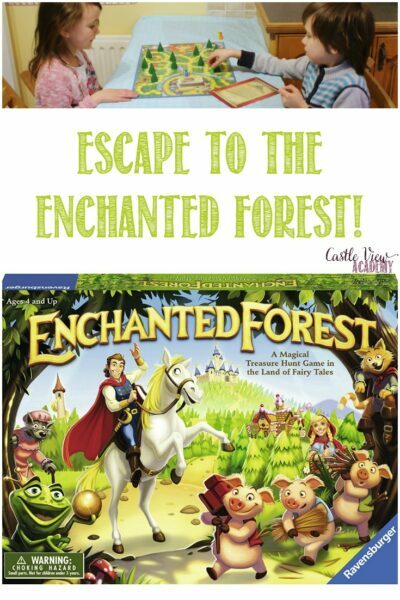 Home » Books » Book Activities » Escape To The Enchanted Forest! Escape To The Enchanted Forest! 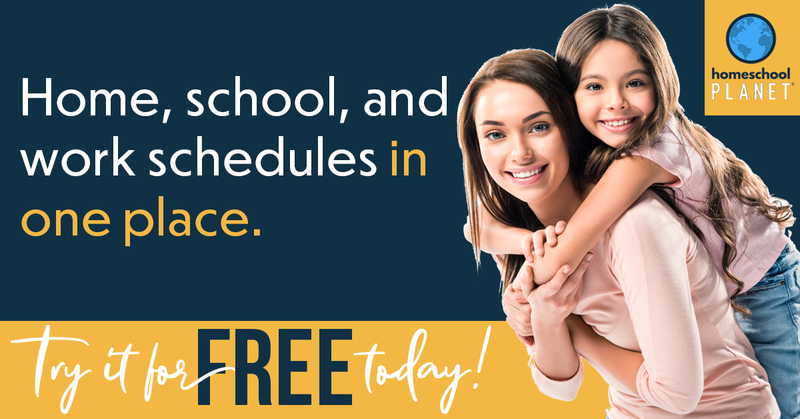 There are many times of celebration on the horizon with Easter, birthdays, school breaks and summer holidays. 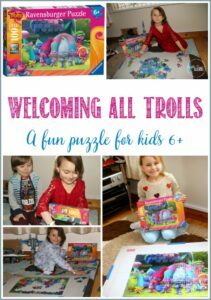 You will want to keep your children happy and one way to do this is to keep them busy with a new game. 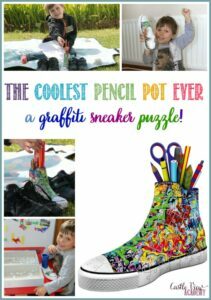 These items have the added bonus of educational elements without the kids’ realising it! 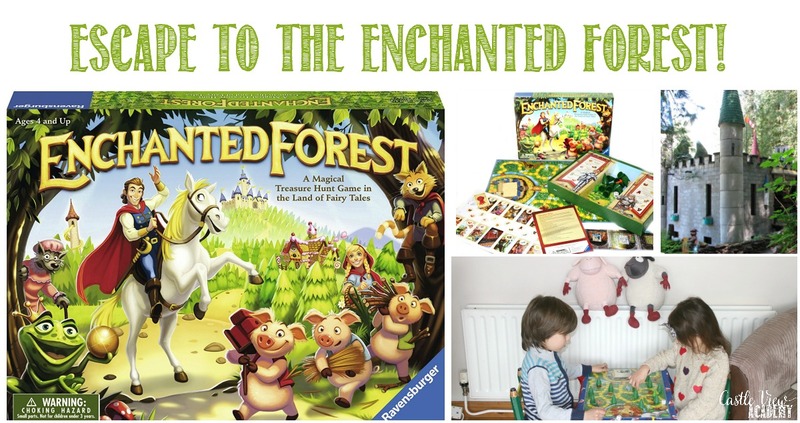 Today we’re sharing the Enchanted Forest game. I’m going to be honest and say that the title of this board game immediately caught my eye as there is an Enchanted Forest in B.C., Canada, near Revelstoke in the Rocky Mountains. Our family went there a few times when I was a child and I took Phil there on our honeymoon! 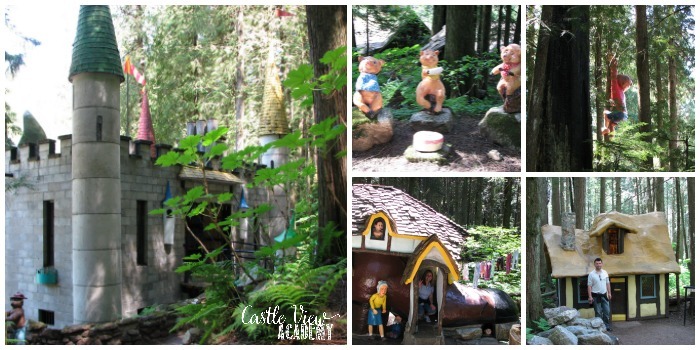 This would be the perfect game to get children geared up for a visit to this magical place; but it’s also lots of fun just simply to play! Be the first to discover the treasures the king seeks and the kingdom is yours! 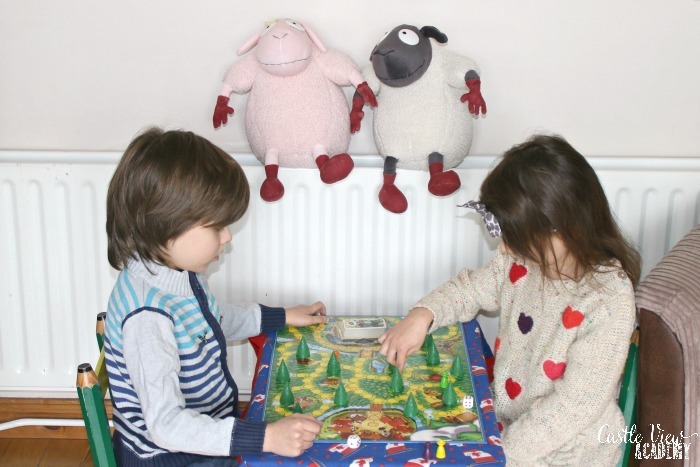 This is an updated version of one of Ravensburger’s classic family board games. It’s aimed at children 4 and up (although adults will also enjoy it), and two to six players can participate at a time. Open up the board, set up the trees on the board in the given spaces (without peeking at the treasures on their bases), and put the treasure tiles on the castle once they’re shuffled. The Movers are placed in the village to start the game. Roll the dice and move that many spaces around the board in any direction. When you land on a blue space, you look at the treasure on the bottom of the tree and remember it. When you get to the castle, you have the chance to lift up any tree on the board and if it is a match to the treasure tile that is showing then you can keep that treasure tile and a new one is turned over. If you don’t choose the correct tree, then you must return to the village and start again. When the new tile is turned over, then players must get to the castle and find the tree with the new treasure on it. This is a game of memory to remember where the treasures are hidden! The first player to collect three treasure tiles is the winner. The first time the Enchanted Forest game was played, the children played with Phil while I was busy working. All I heard were giggles and laughs! Then the kids set it up again one day while I was busy working on the laundry. 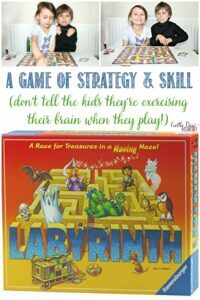 It’s a fun twist on the classic ‘memory’ or ‘concentration’ games that kids love. But there is also some added strategy along the way; if you land on the same space as someone else, then they’re sent back to the village again! READ Sshh! Don't Wake Dad! 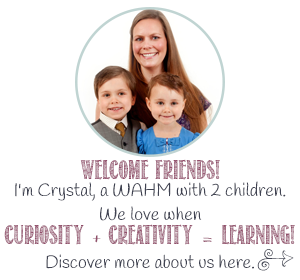 A fun game with a #giveaway! As you can see from the photos; in addition to the laughter, there is also some serious thinking concerned when planning strategies! I really like the game, Enchanted Forest. 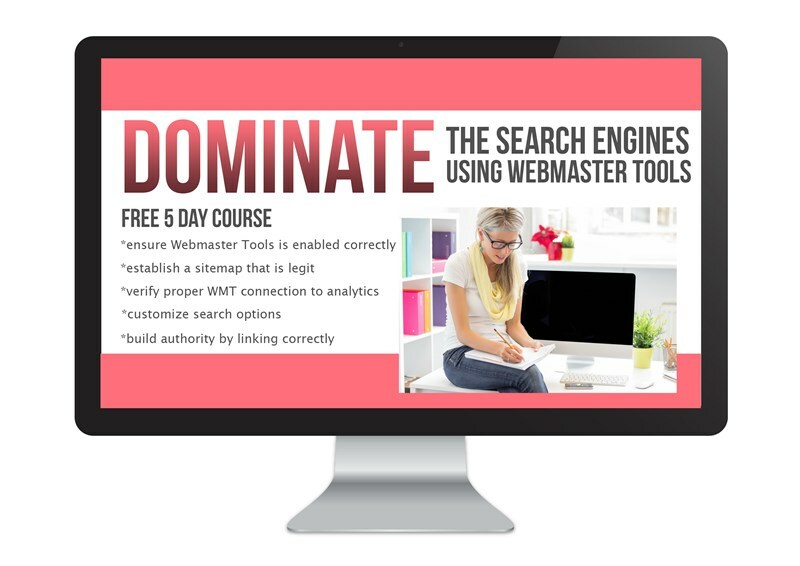 It may be challenging but it’s meant to be challenging! 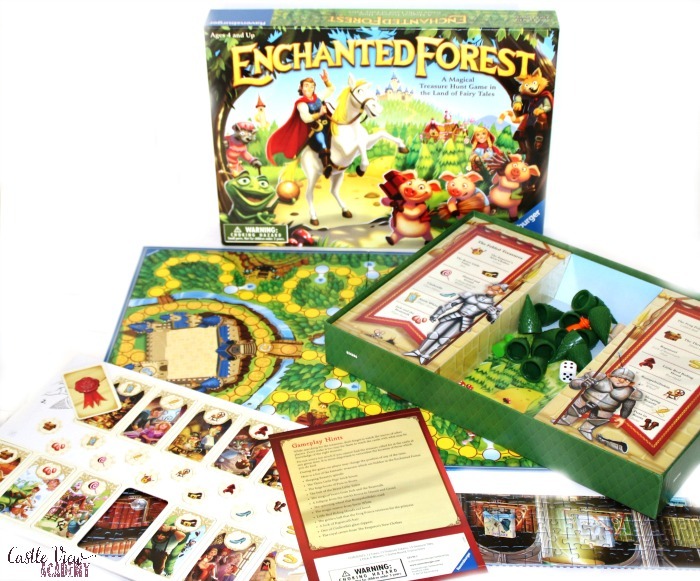 Enchanted Forest is available from Amazon.com and Amazon.co.uk and fine retail outlets.